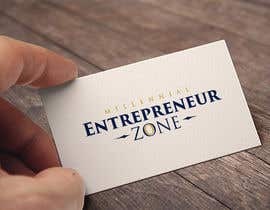 We are looking for a Banner and a logo for a starting Youtube Channel and Twitch Channel. 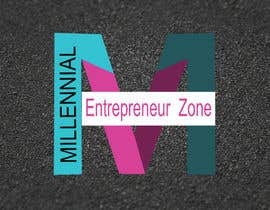 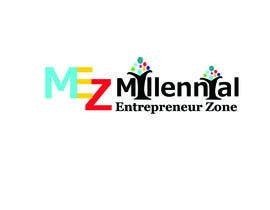 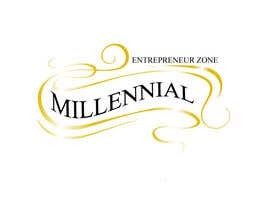 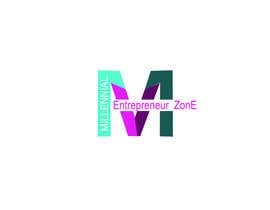 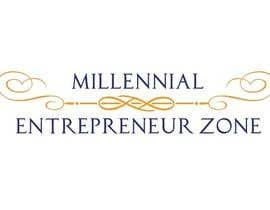 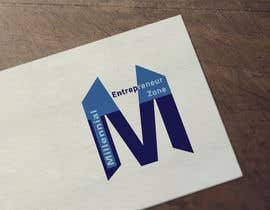 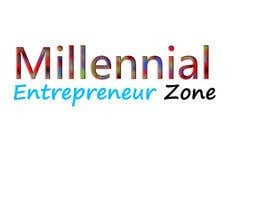 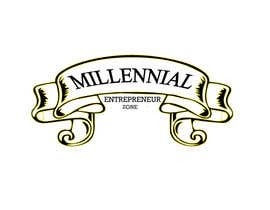 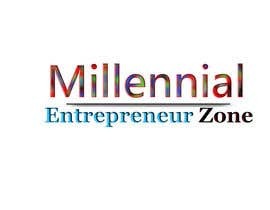 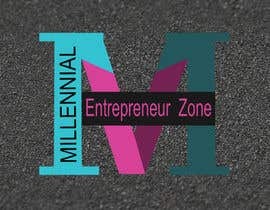 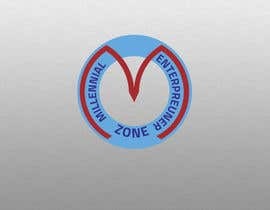 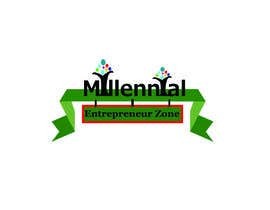 The name of the Show is Millennial Entrepreneur Zone. 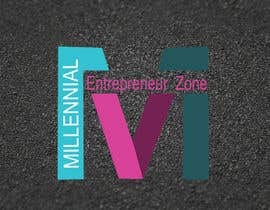 We dont have a color scheme so we would you guys can pick for us.